Bad weather in the Bernese Oberland meant we abandoned any thoughts we’d had of climbing the Eiger. Instead, we returned to Saas-Grund on Wednesday morning, 18 August 2004. 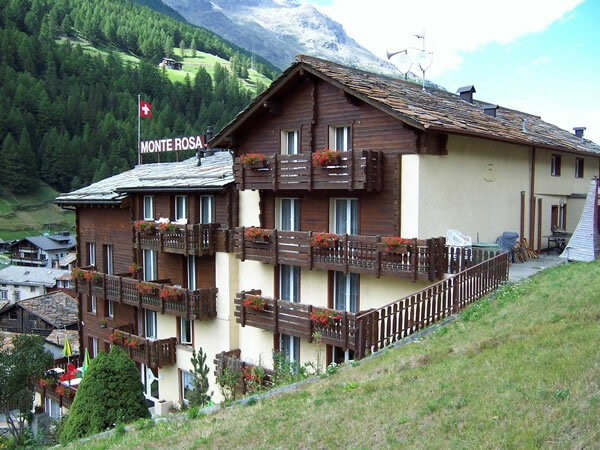 We couldn’t get into the Roby hotel, so our base this time was the Monte Rosa hotel.